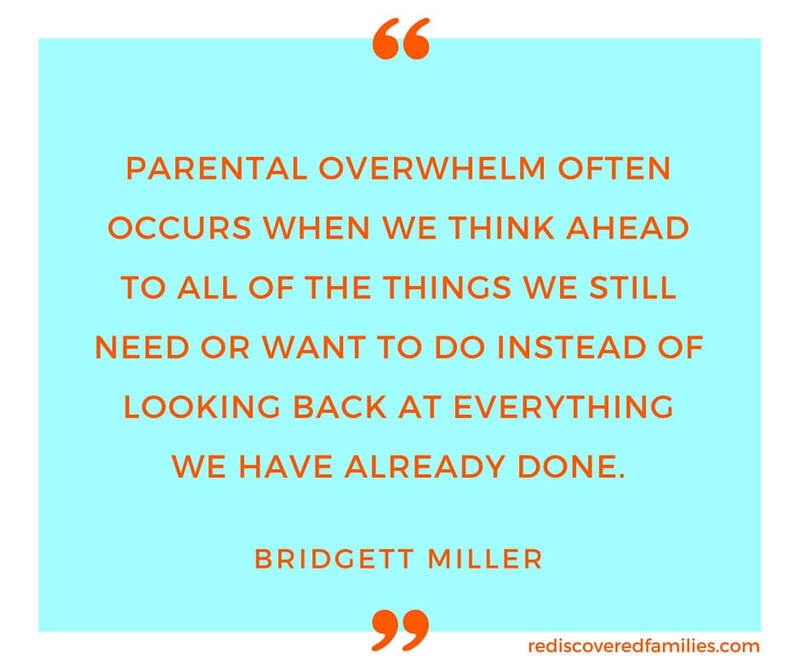 Parenting can sometimes leave you feeling overwhelmed. 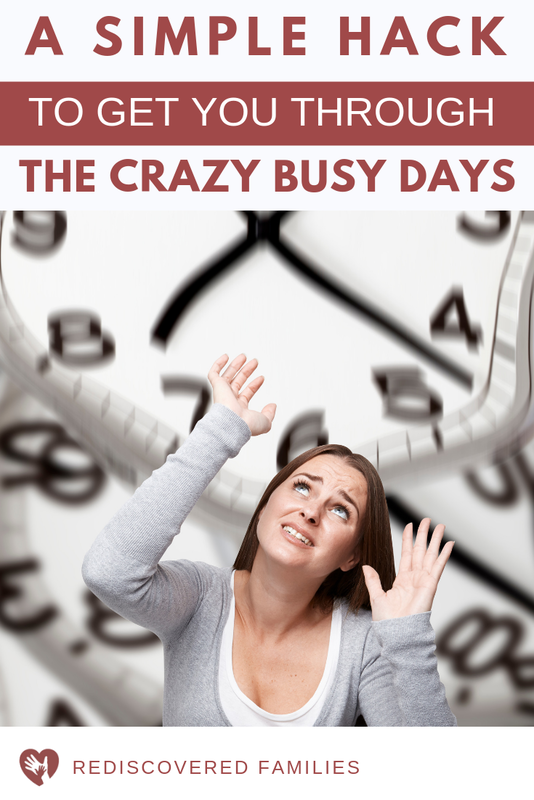 Are you stressed by your hectic life? 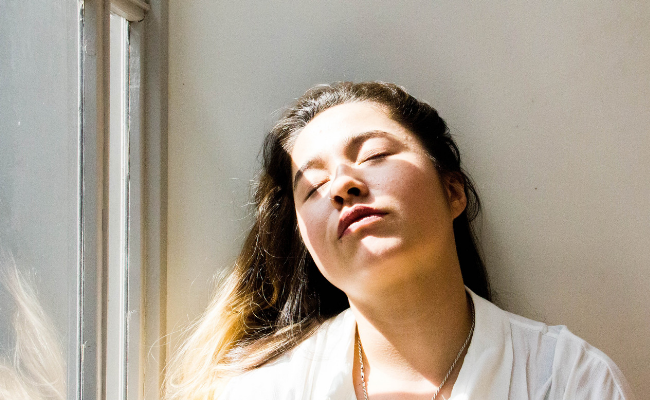 This simple hack will tame your to do list and get you through those crazy busy days. Life changes drastically after you have kids. I found it became anything, but simple. How about you? It is astonishing how one newborn (and all the stuff that comes with them) can introduce utter chaos into a home. 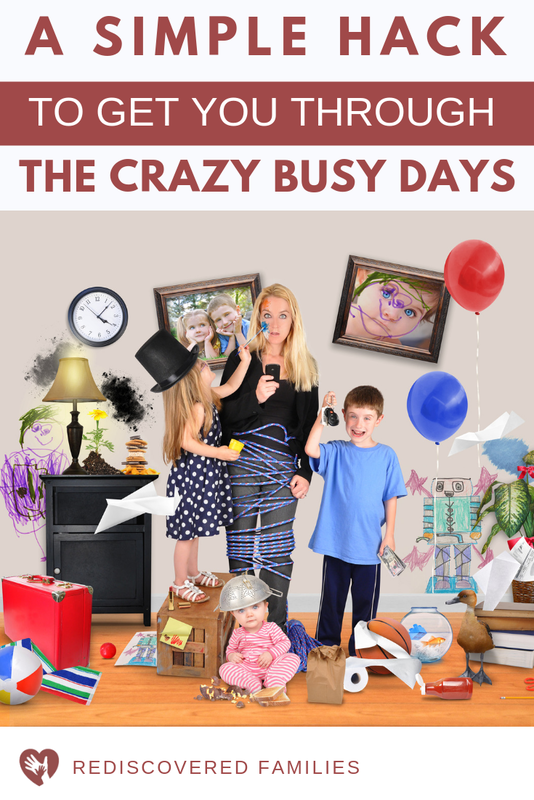 All of a sudden you find yourself juggling multiple demands and routines. 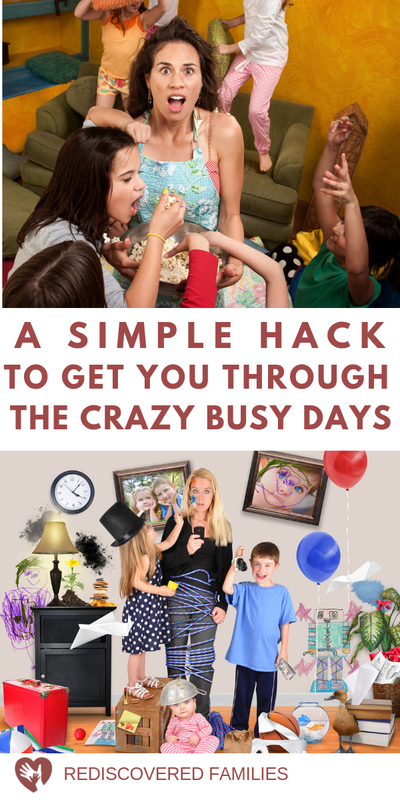 If you are working outside the home you have to figure out how to add that into the mix. A parent’s life is definitely not simple. Most parents probably feel something like this on any given day. Many years ago I discovered something that changed the way I did things. 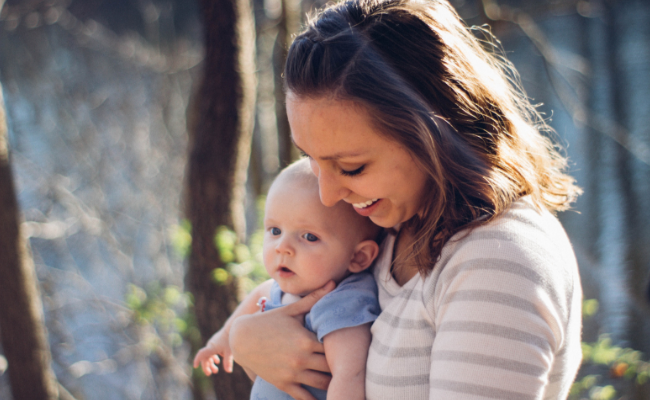 I was an overwhelmed Mom with a preschooler and a newborn. I was completely out of my depth. My family was thousands of miles away and I had very little support. I came home from the hospital with the new baby and got both boys down for a nap. Then I sat on a chair in the kitchen and sobbed quietly in despair. I convinced myself that I couldn’t give both my children the care they needed. One of them would die! I just knew it! I can look back at that moment of desperation and smile about it now, but at the time, I was so overwhelmed I couldn’t see any other outcome. 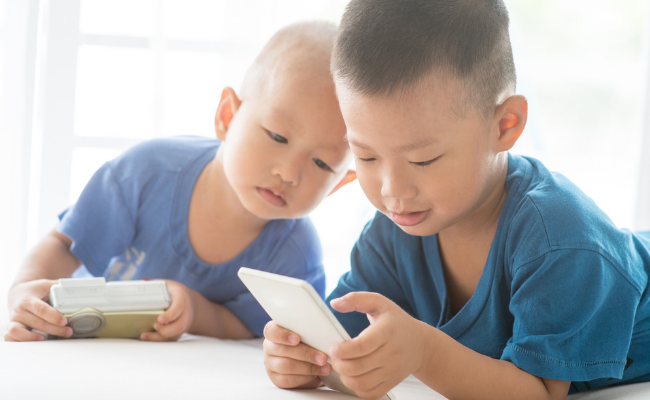 In those sleep-deprived days of caring for a newborn and preschooler, I stumbled on a simple technique that helped me keep my sanity, get through the days and keep both my boys alive. I created a very short list of essentials. It was so short I didn’t even write it down. Make sure everyone (including myself) was clean. Keep up with laundry and dishes. That was it! This very short list provided me with a minimum standard of care for the day. I figured if I washed, fed, and clothed everyone I was doing really well. No-one would die and we could manage. Adding in a bit of loving meant that everything essential was covered. That became my list for many years and it worked well. As my boys grew my bare essentials list grew to include a few other things, but I decided to keep my list as short as possible. Over the years I have kept my list of essentials. Yes it has changed and evolved with my circumstances, but it still forms the foundation of my schedule. Helps set priorities (you do what is on the list first). Gives peace of mind. (The essentials are done). Gives us permission to put aside less important things. Gives me time to focus on what really matters, like spending time with those I love. I LOVE SILENCING MY INNER CRITIC!! It is my list that keeps things ticking over nicely. Many days I will do more than my essentials, but if I can’t that is okay. I can rest in the knowledge that what I have done is good enough for today. Sometimes people, deadlines, or commitments demand more of my time. On those days my list makes sure my life, job, writing business continues to run quite smoothly. It gives me peace of mind. I thought to share my list but decided against it as everyone’s list of essentials differs. My list will not look like your list, because we have different priorities and that is okay. I have some friends who absolutely HAVE to make their bed every day. I don’t care about making my bed, so I walk away without a backward glance. However having a clean bathroom is an absolute must for me!! Making the bed is NOT on my list. Cleaning the bathroom IS on my list. There are no rules about this. There is no right or wrong way to set your list of essentials. Basically, this list represents the bare minimum you need to do in order to keep your life in order and your family alive and healthy. What are those things for you? Keep it short. The goal is to be able to complete this list without too much trouble each day/week. Even on the horrible, dreadful terrible days that we all have. Make sure you can complete your essentials without too much effort each day. Remember your list will change and evolve with your circumstances. Don’t forget that each family member can help with the list. In our house my partner has pretty well taken over cooking. I tend to do quick tidy ups and keep the bathroom wiped down. We both do the laundry and dishes. To help you I have created this free printable. 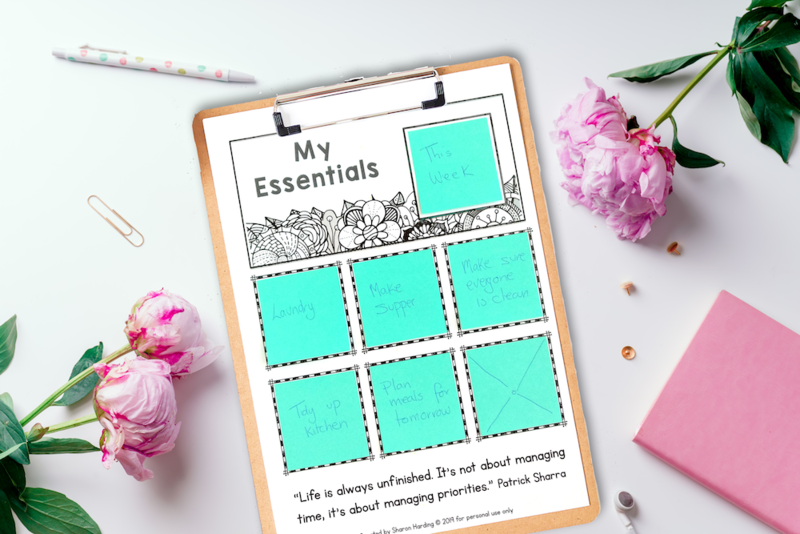 It only has space for 6 items, so it is prefect for creating your list of essentials. You will notice that the boxes are exactly the right size for 2 x 2 inch sticky notes. You can buy those here or simply cut some larger ones to size. The great thing about using sticky notes is that you can change your mind or even have different lists for different days. 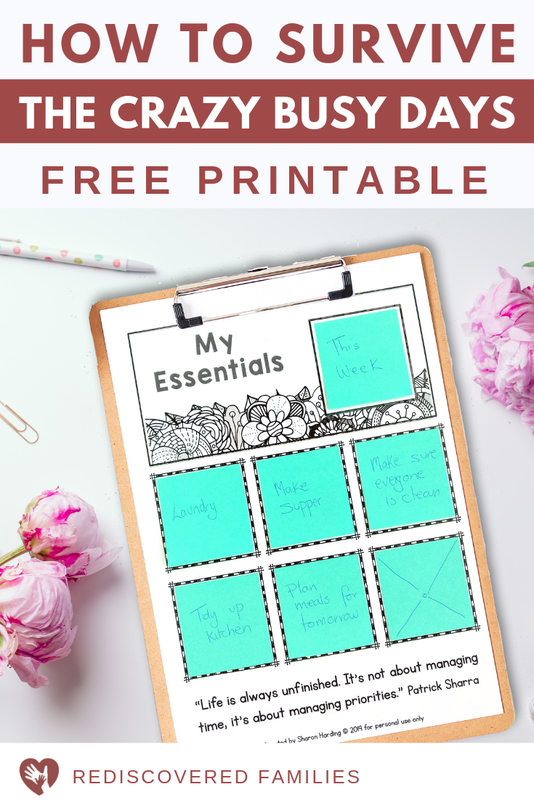 Exclusive Bonus: Download this free My Essentials poster from the library, print it, and put up on your fridge, your mirror, or anywhere you will see it. Hint: You don’t have to use all the boxes. You cross off boxes like I did, or write an inspiring quote! What if I don’t have time for my essentials? Sometimes my list gets too long and I find I don’t have time to do everything. I know something needs to change when I can’t manage the essentials. It’s warning sign that I need to take a step back and evaluate my life. Stop trying to live up to what I see on Pinterest? Get your kids involved in taking on some of the simple tasks on your list? Do whatever it takes to make that list achievable on an everyday basis. 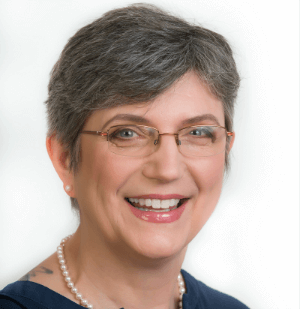 My list of essentials was a lifesaver in those busy days of caring for baby and newborn. I hope you will find it a helpful technique. There is a great deal of peace in knowing that we don’t have to do everything all the time. There will be days when the stars align and you have the energy, and time, to tackle those tasks outside your list. Yay go for it! There may be days when you have loads of energy, the sun is shining and you would much rather go outside and enjoy the day with your family. Go right ahead. Your essentials are covered and besides you have done far more than you think. Some days we wonder why we even bothered to get out of bed. On those days your list of essentials will be the only things you can accomplish. And that is good enough for today! I’d love to know. What is on your list of essentials? 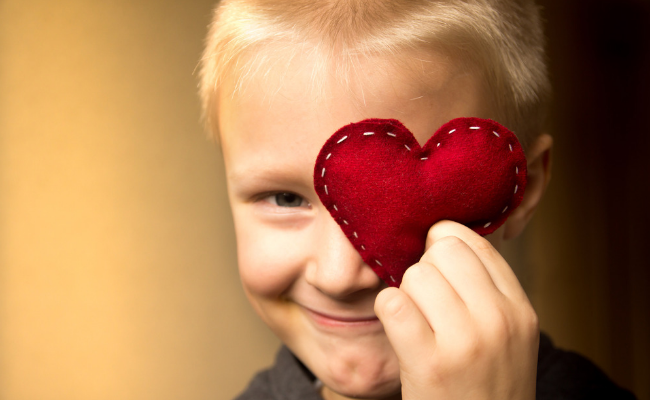 Here’s 8 acts of kindness for Valentine’s Day to help your kids practice being kind. 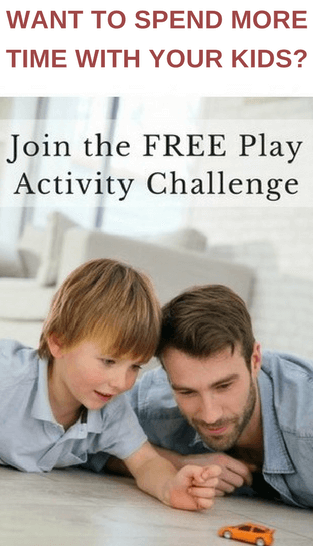 Includes free printables, ideas, crafts, and loads of ideas. 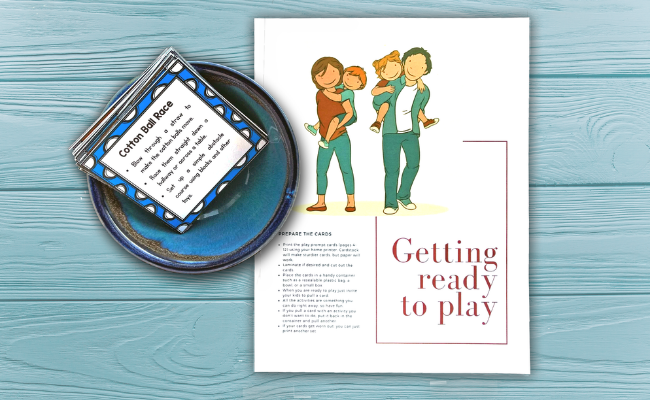 Help your family spread love and kindness and join our conspiracy of kindness with your kids.